I don’t go where the puck is, I go where I think it will be. Disability is NOT inability – why Thunderclap it? 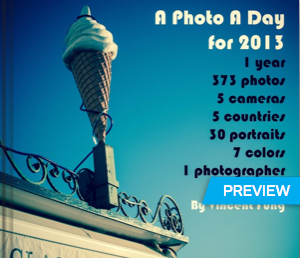 UNISDR’s Communications Unit in Geneva, a 5-person team that includes me, have been scratching its head for most of the last few months to see how we can generate interest in the 2013 International Day for Disaster Reduction, especially since it falls on a Sunday this year. 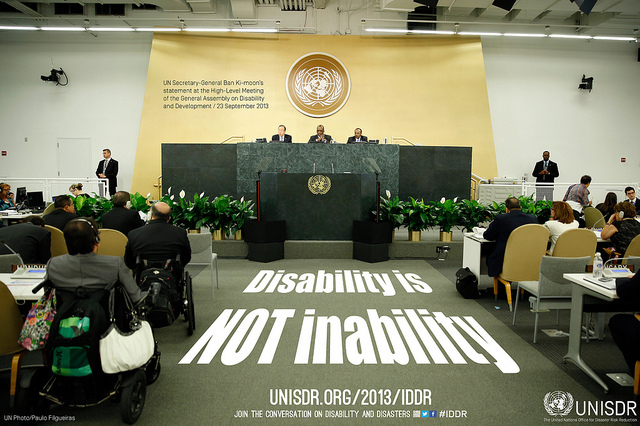 While events celebrating IDDR are and have been … Continue reading Disability is NOT inability – why Thunderclap it? Posted on October 14, 2013 May 3, 2016 Categories ProjectsTags accessibility, campaign, communication, disability, disatser risk reduction, inclusion, social media, strategy, unisdrLeave a comment on Disability is NOT inability – why Thunderclap it?